There once was a firefighter named Rogeroni who had a dog named Spot. Spot only liked to eat macaroni. The Backstreet Boys were supposed to have a concert but aliens took away their ability to dance. A cat named Steve wanted to be a doctor for people, but things took a turn when he found himself in a high speed chase with police on Cookie Lane. The kids have been testing our ability to be creative lately by requesting dinner time stories. Not from a book, on the spot. We are given a character to work with but the plot is fully Mom and Dad’s responsibility. This had led to some pretty ridiculous tales about ducks, and duck tails. It has ended in meowing contests and dance offs. We laugh, a lot. Sometimes at how insane our stories get, sometimes at how much our kids are entertained by something that any publisher would deem derivative, uninspired, or simply a chorus of farm animal noises. But I think what I appreciate the most about our story sessions is how much my kids are teaching me about how to be creative. Right now I’m in a place with my writing where everything is flowing. Ideas runneth over, publications are saying yes. It feels good, like creativity is in my corner. Or I’m fully stocked with creativity juice. What if I run out of ideas? What if I wake up tomorrow and my brand of humor becomes blasé? 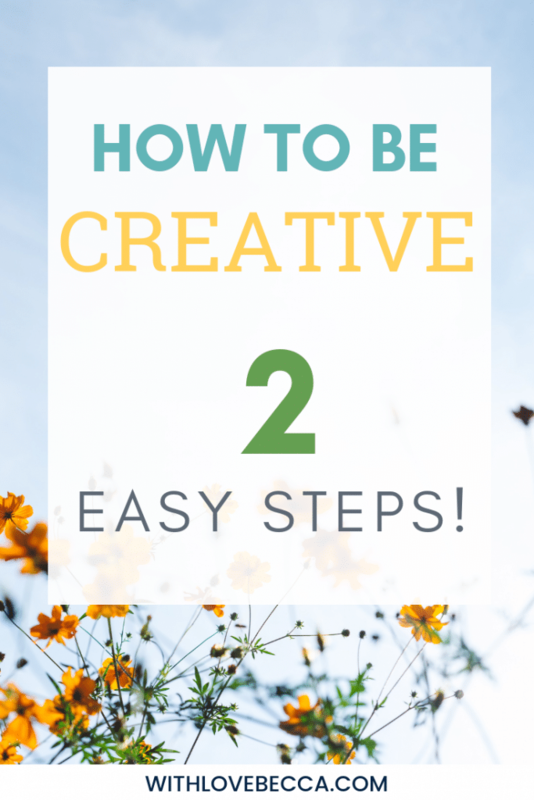 What if I completely forget how to be creative? What I end up being straight up boring? I worry that perhaps this is my one shot at pouring it all out of my head and onto a computer screen otherwise the ideas will find a home with someone else and I’ll be left to my journal with nothing to report on but the weather. However the more stories I tell my kids about police officers, magicians, and outer space, the more I learn the secret behind how to be creative. It’s simple really. If I were to name a character in a story, my instinct would be to pull from a list of names of people I know. If I was being creative then I might tap into my unused baby name list. But my kids routinely name characters things like Rogeroni, Putie, Adwala, Gagoogagoo, and Captain Officer Sergeant Yuki Spoon. They are open to possibilities, open to being silly, open to combining sounds to make something new. 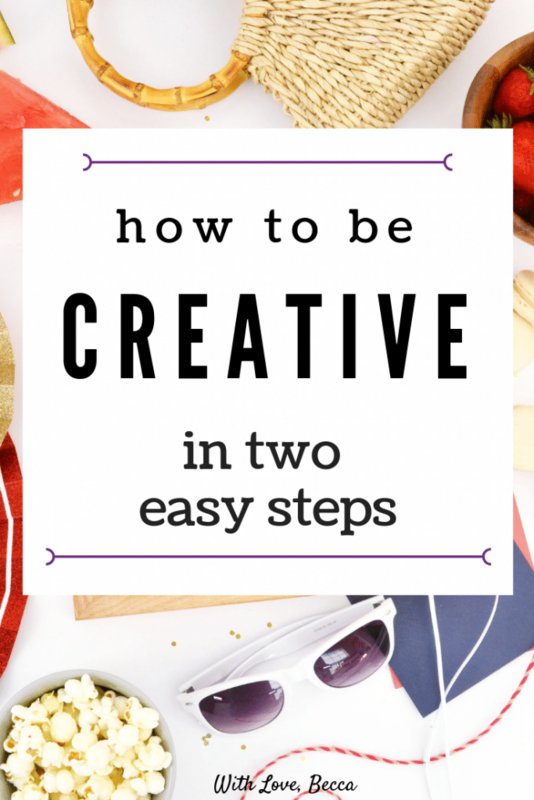 When you feel your creativity well running dry – mix things up! Hang your head off the couch and see the world upside down. Put your right foot in and shake it all about without abandon. Say yes to an activity you’d normally say no to. Maybe put some random sounds together and see what happens. Whenever you’re open to new experiences and ways to view the world, creativity sees an opening and sneaks in. Sometimes I’ll be going down a story line at dinner and find myself a little lost on how to move it forward. That’s when the kids help save the day. “What street were they on? What happened to the dog? What color was Prince Googalie’s hair?” Their curiosity allows the story to keep going or take a sharp turn left. If you’re feeling stuck then start asking questions. Random questions – like a kid. What would the Queen of England think about this? How do frogs make friends? What if the moon could talk? What would happen if….? 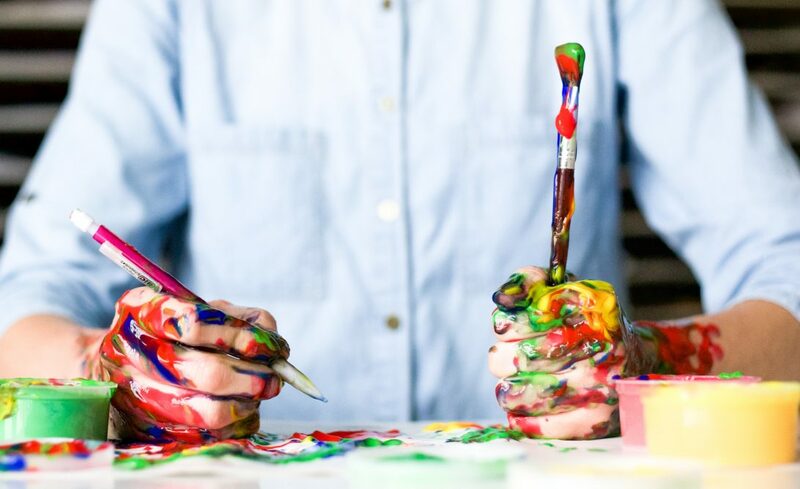 The answers you come up with may be completely unrelated to the creativity problem you’re facing at the moment, or they could spark something exciting out of the blue. I can promise this – you won’t be viewing your world through beige colored glasses anymore, and that’s the point. 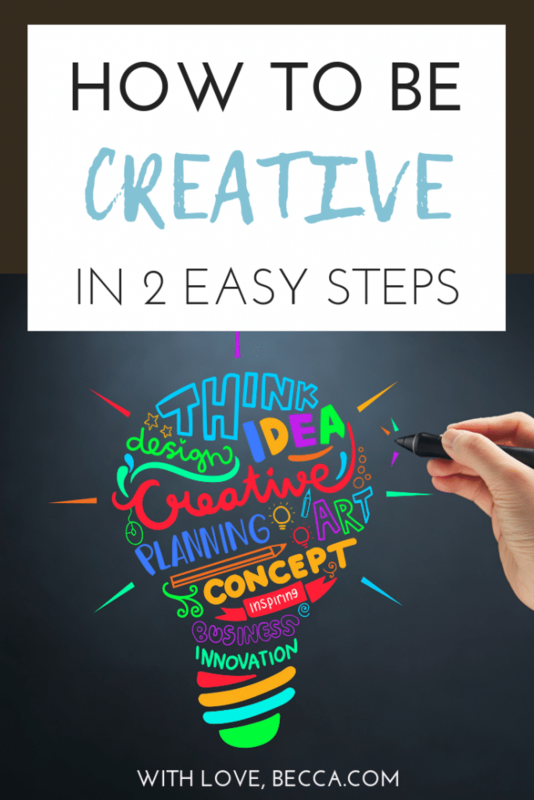 I can’t say that I’m totally over the fear of hitting a creativity rut. But at least thanks to my two little people I feel like I have a couple tools in my how to be creative tool belt that will help light a new spark when needed. So if all of a sudden there is a blog post on here dedicated to Curious George fan fiction, or I start typing in Wingdings, just know that I’m being open and being curious at that moment. And if everything goes to plan, or even if it goes off the rails, I’ll harness that creativity to make something substantial soon. Or I’ll let it run wild and make something unsubstantial but very entertaining. Either way, stay tuned! Should be a lot of be fun. 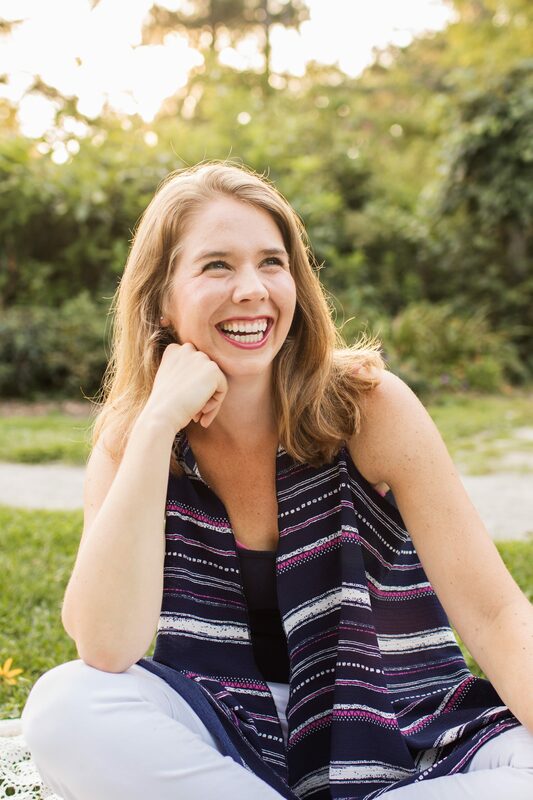 Looking to push your creativity in a career change direction? Check out the 100 Jobs Exercise for some new ideas.